This is the size of the Asian digital education market in 2016. 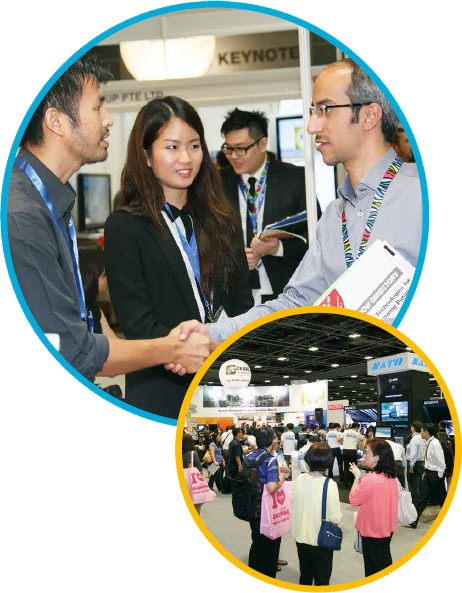 2000+ educational leaders, MoE’s and buyers from booming Asian markets such as Malaysia, Thailand, Vietnam, Indonesia, Korea and many more brought straight to your stand through our hosted tours. The next generation of Asian educational markets mobilising to invest in education technology as the market gets set to grow exponentially over the next 10 years.